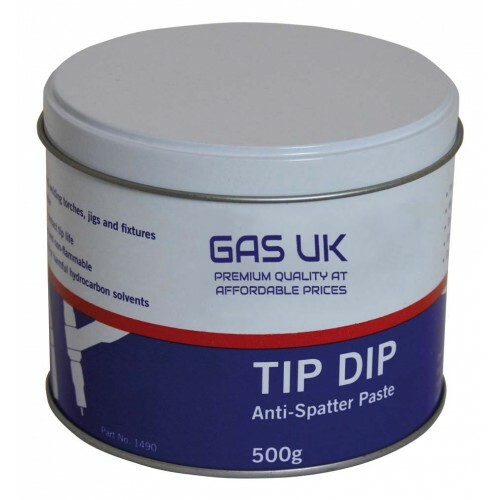 Anti-spatter paste to protect MIG and TIG welding torches, jigs and fixtures. 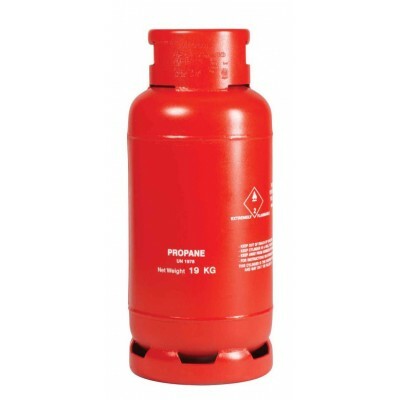 It is odourless, non-toxic, non flammable and does not contain silicones. 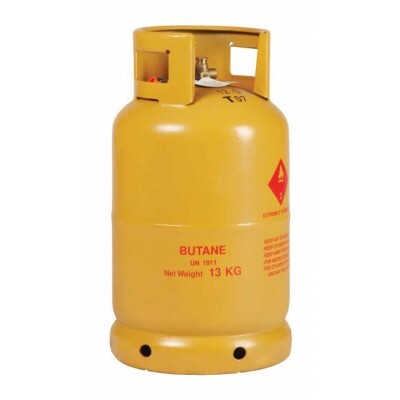 500g.